Just had this article texted to me by my friend Remington. I can’t wait for Government to run healthcare. Apparently the only way to get a waiver for your child to not take the standardized tests in Florida is for them to actually die. However sick they get in the process, including being born without a brain, is no excuse to Florida politicians for not being required to take the standardized education tests. 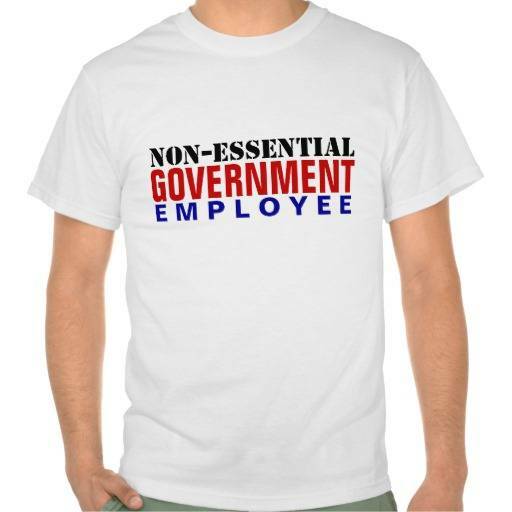 Government…in perfect form! Another child, a 9-year-old named Michael, was also forced to take the same test in Florida last year, despite the fact that he was born only with a brain stem, not a brain. Orange County School Board member Rick Roach, who watched the examination, couldn’t believe what he was seeing. Lose your mind? Just wait. They’re just barely getting started. ‹ State of the Union – Obama’s myRA – Buy Bombs & Save For Retirement AT THE SAME TIME!